A charity offering children from urban backgrounds the chance to discover the countryside and learn about the environment outside the city. 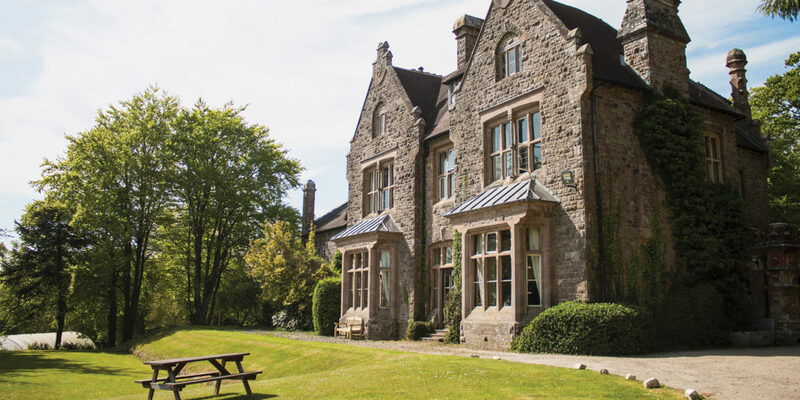 Founded by children’s author Michael Morpurgo and his wife Clare at Nethercott House in Devon in 1976, Farms for City Children offers urban children from all over the country a unique opportunity to live and work together for a week at a time on a real farm in the heart of the countryside. The experience can be life-changing for the children, requiring them to learn by doing. 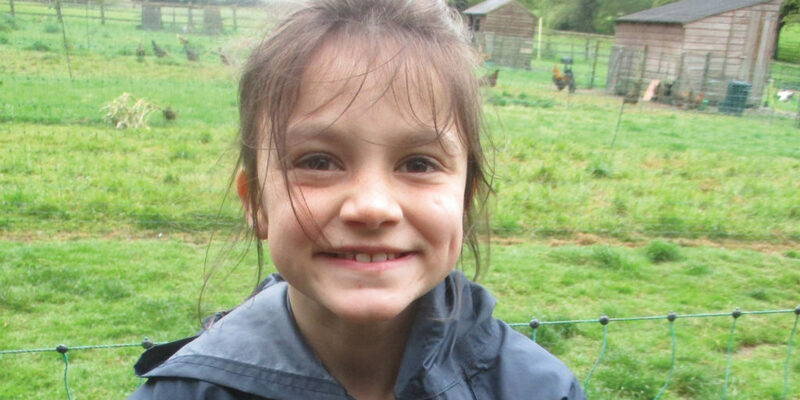 For many children, who may not know where their food comes from and have limited opportunities to explore the outside world, the charity’s three farms present a fantastic chance to escape the humdrum of everyday city life. Spending a week on the farm helps children to gain a deeper understanding of agriculture, the countryside and the production of food. What’s more, it offers the chance to develop social and emotional skills, using teamwork and practical, hands-on learning. What’s more, the experience helps them to celebrate their successes and build self worth through work and the completion of tasks. Crucially, this allows them to build on and develop relationships, skills that will remain with them as they move into adult life. The experience has many elements, each of which contributes to a different aspect of the children’s lives, ranging from the promotion of literacy and storytelling by drawing from the week-long experience, to the importance of healthy eating. Perhaps the most important part of their visit is engaging in real purposeful work that introduces the concept of responsibility – that the decisions they make and the actions they take really do matter. This is something that’s so important for children from deprived backgrounds and, when combined with every other aspect of the week’s experience, can really become a force for good as they continue to grow. Farms For City Children now has three working farms, where they welcome around 3,200 children and 400 teachers a year. "The experience can be life-changing for the children, requiring them to learn by doing."